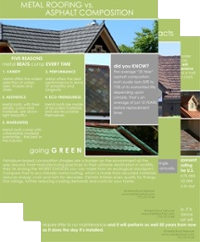 MRN manufactures diamond roofing tiles in solid zinc. Made in three different profiles and two different gauges, our pure natural zinc come pre-aged to a soft gray and is among the longest lasting metals available anywhere. Famously used as roofing for centuries, solid zinc diamonds are a classical, old-world style offering enduring beauty, corrosion resistance, and literally hundreds of years of performance when installed correctly. Our solid zinc roofing is also available in a traditional standing seam panel profile.